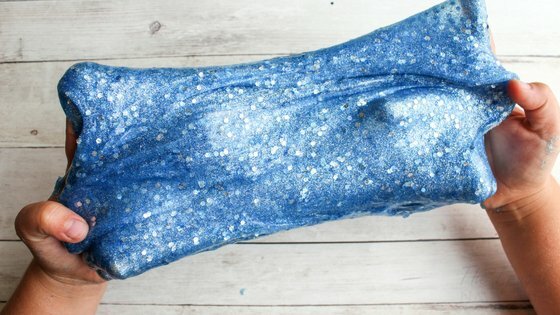 Dolphin Ocean Slime - Borax Free! 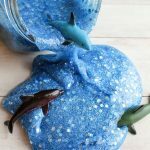 Dolphin Ocean Slime - Borax Free! 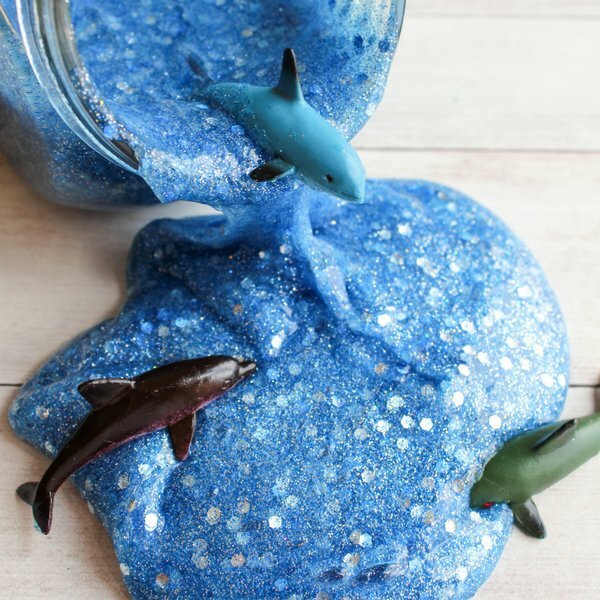 You Are Here >> Home » Do It Yourself » Kids Activities » Dolphin Ocean Slime – Borax Free! 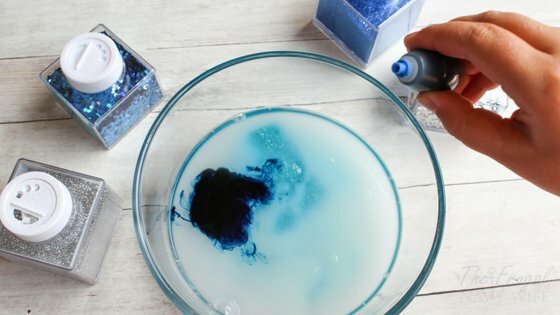 Are you kid as obsessed with slime as mine? 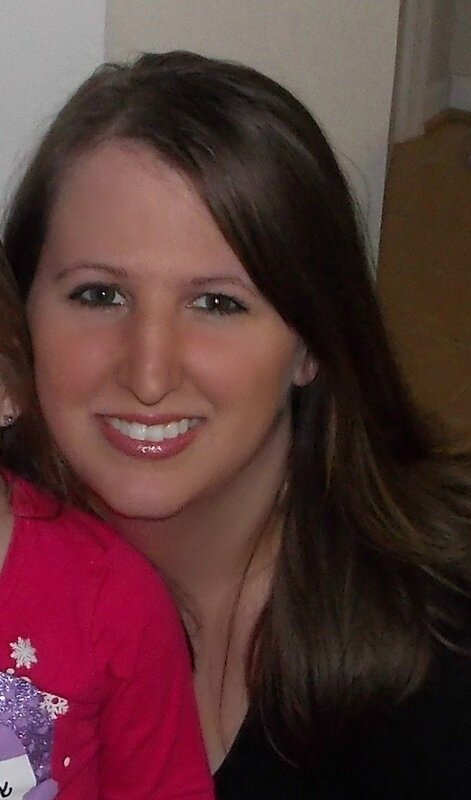 It seems every weekend we are trying a new version! 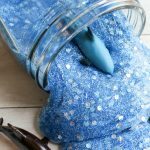 I will say I spent quite a bit of time searching how to make slime without borax. 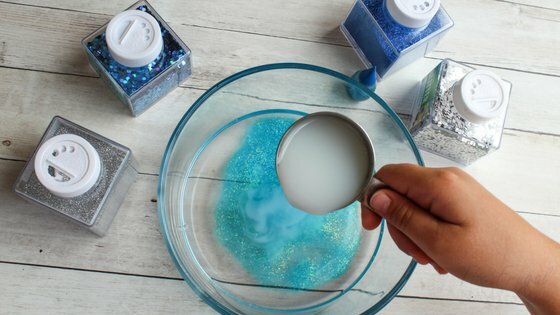 I just didn't like the idea for using borax in my slime with my 9-year-old much less my 3-year-old! 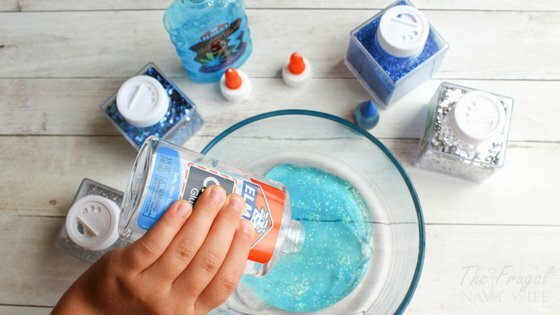 I found this recipe below and it works great, we made this Ocean Slime at the request of my son and they had a blast with it! 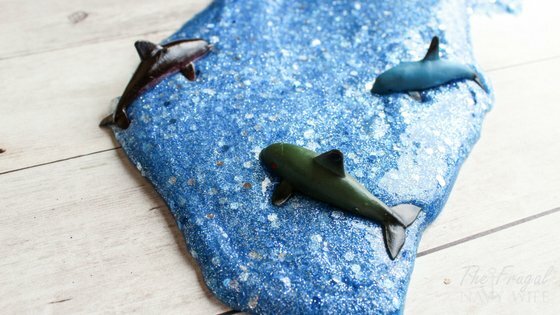 My son was so hyped up to do the dolphin ocean slime theme because we had just finished a dolphin unit study complete with books, crafts, printables, and video so he wanted to continue the theme! As a homeschool momma, I just couldn't say no to him wanting to learn more! 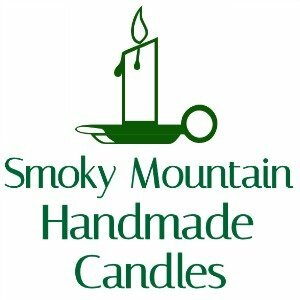 (See no Borax!) 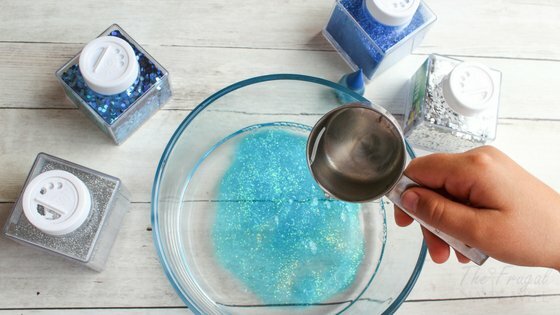 Now on to the how to make slime without borax part! In a large mixing bowl, combine both of the glues and the water and mix until well combined. 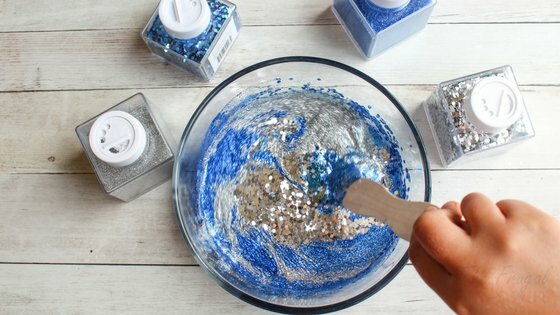 Add in your glitter to the desired sparkle level. Add the half cup of liquid starch, food coloring, and mix. Keep mixing until it's no longer sticky. You will see the slime start to pull away from the bowl and the spoon on its own as you mix. 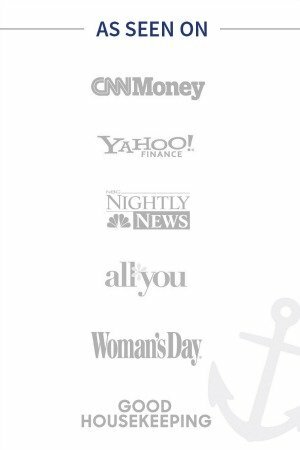 Use the Ocean Animals or Dolphins during play! Make sure to wipe them clean with a wet cloth when done. 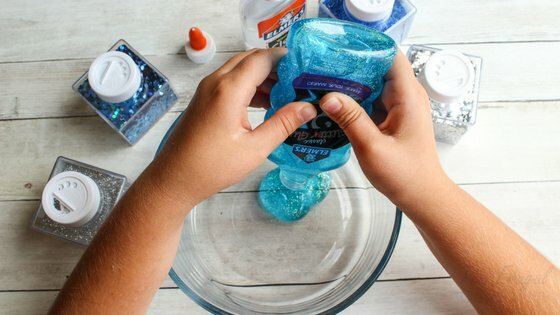 Store the ocean slime in an air-tight container. 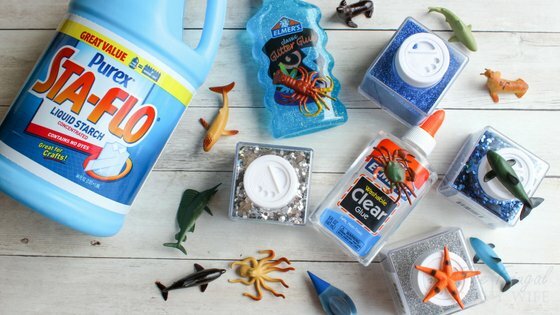 What animals are you going to use in your ocean slime? Let us know in the comments below! 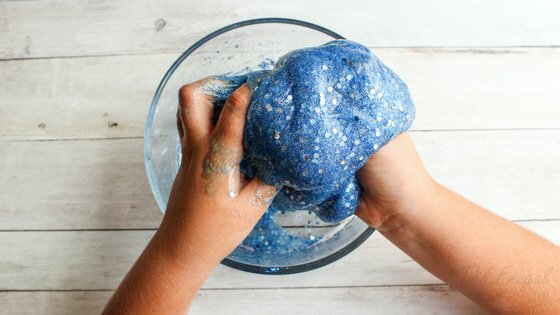 We made this Ocean Slime at the request of my son and they had a blast with it! Borax Free so it's totally safe for the kids. In a large bowl, combine both types of glue and the water and mix until well combined. Add the half cup of liquid starch and mix. Keep mixing until it's no longer sticky. Use the Ocean Animals during play!